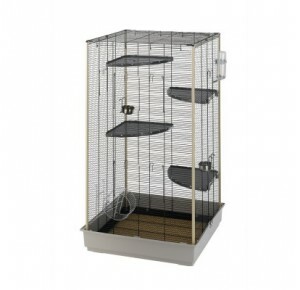 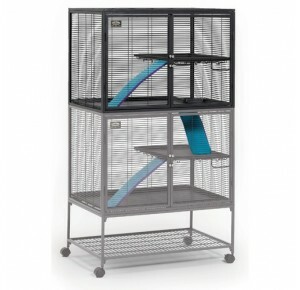 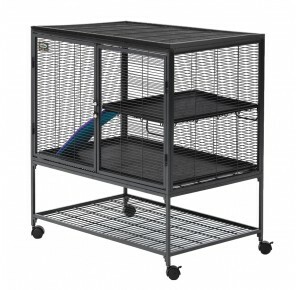 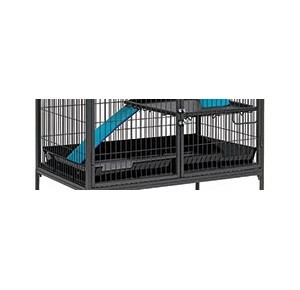 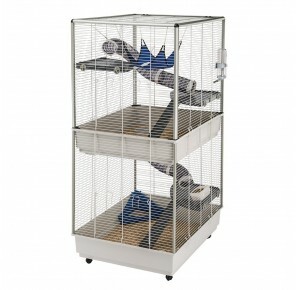 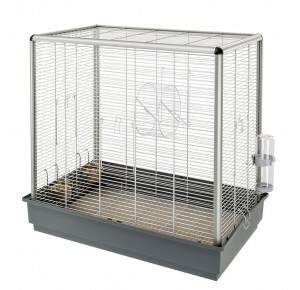 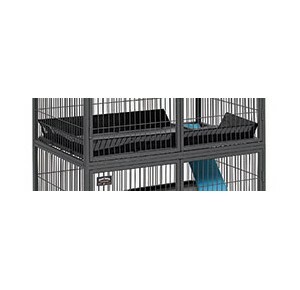 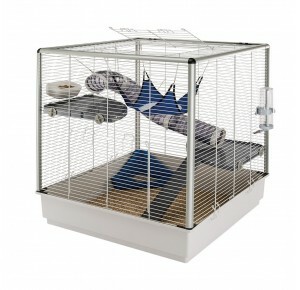 A perfect cage for small rodents like rats, chinchilla’s, degus or hamsters. 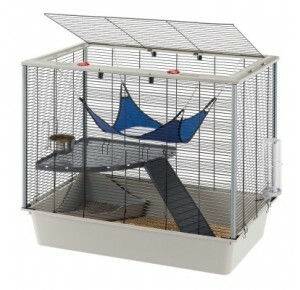 Made with 4 doors! 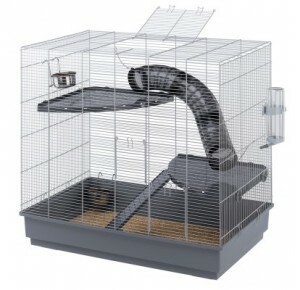 2 big ones in the front and 2 small ones on each side.